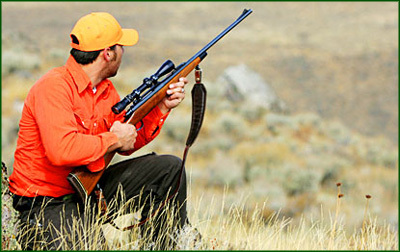 Bolt action rifles, commercial and military, I can work almost any make of bolt action rifle. Email or call with your specifics, there many styles of triggers avialable on factory rifles used over the years. I will try to accomodate your wishes. Price in most cases is $79 the rifle less the stock is needed; f the trigger is attached to the receiver. If the trigger is seperate and is attached via screws thru the stock add $14.